Where can I find insurance for an imported car? What is the best auto insurance for an import car owner? There are no import-vehicles-specific insurance companies that provided coverage in the U.S. The best car insurance for an import car owner will be different in every state. There is not specially designated insurance for imported vehicles, but there are requirements that must be addressed before you can insure them at all. 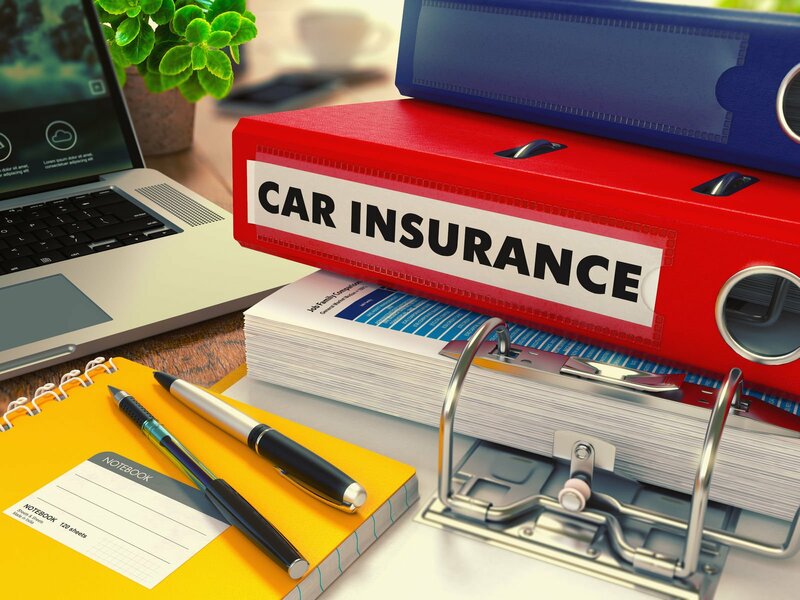 This article addresses the insurance needs of cars imported from other countries as opposed to those sold here, and the basic car insurance requirements to help you find the best import car auto insurance for your vehicle. Read on to learn more about finding the best car insurance for your import vehicle and then be sure to enter your zip above for free car insurance quotes! Import vehicles, much like any other vehicle in the U.S., are subject to insurance laws. Before you can purchase insurance for your import vehicle, however, you have to ensure that it is compliant with U.S. laws regarding emissions and safety concerns. Many people assume that if they purchase a vehicle outside of the U.S. that is specifically being targeted for sale in the U.S., it is already street legal vehicle. The problem is, however, that a vehicle made outside of the U.S. is not likely to be compliant with our laws. You will be unable to purchase the necessary insurance for your vehicle until it meets all of the U.S. safety requirements. Also remember that if you do not bring your vehicle to U.S. standards within 90 days of bringing it into the country, you are required to either export or destroy the vehicle. If you are looking for an insurance company that specializes in insuring import vehicles, then you are going to be disappointed. There are no U.S. insurance companies that have a focus on import vehicles. However, that does not mean you cannot get the right type of coverage for your vehicle. Once your vehicle meets U.S. standards, you can purchase quality coverage from dozens of insurance companies. Interestingly enough, many other countries offer specialty insurance for import and classic cars, this just isn’t the case in the U.S.
Rather than have specialty companies, most insurance companies simply offer auto insurance on import vehicles and regular vehicles as well. If you own an import car, you may not be under the same constraints that you would be under if you had purchased a vehicle from a dealer in the U.S. When you purchase a vehicle in the U.S. and you use a bank to fund the vehicle, then you are automatically required to carry comprehensive and collision coverage for your vehicle. If you purchase a vehicle from overseas, however, you may have either gotten a personal loan, rather than a vehicle loan, or you may not have needed a loan at all. So, what type of insurance do you need for your vehicle if you aren’t under a lender’s constraint? Well, first of all, you are going to have to purchase your state’s minimums, just as you would with any other vehicle. If you are moving to the U.S. from another country and want to bring your vehicle, you may want to carry simply the state requirements or something a little higher, for basic protection. If, however, your purchase is a high dollar vehicle, then you will want to consider purchase comprehensive and collision coverage for your vehicle as well to provide you with the maximum coverage for your vehicle. The bottom line is that the amount of coverage that you purchase is dependent on your specific situation. First of all, you will want to consider the value of your vehicle. If you don’t already know it, liability insurance does not cover losses to your vehicle in an accident caused by you but covers the losses for the people that you hit. If you have plenty of money in the bank to cover your own losses, then you don’t need to purchase any sort of additional insurance. What you owe if the vehicle is financed and the value of the vehicle are two different things. Your insurance company will only pay for the value of your car. The second thing that you need to consider is self-preservation. When you get behind the wheel of a vehicle, you become responsible for everything that vehicle does. If you cause an accident, you are responsible for every cost associated with that accident. If you don’t have enough insurance, then you are financially responsible for the difference in cost. Many people will purchase more than the state’s minimum requirements for their vehicle. Raising your deductible does require that you have more out of pocket money if an accident occurs; however, this often makes it possible for people to purchase more insurance at a reasonable monthly premium. Getting an auto insurance quote ensures that you get the lowest rate possible for the insurance coverage that you want to purchase. Using our link at the top of the page will take you to our free, no obligation, car insurance rate quote tool. Enter your zip code to get a FREE quote today!